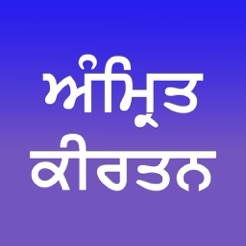 Finally Amrit Kirtan App for iOS as demanded for long by everyone. 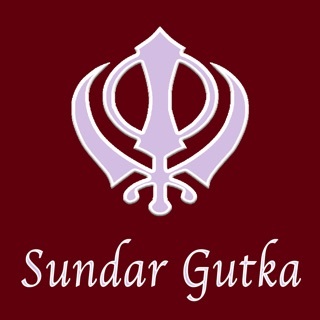 Amrit Kirtan Pothi is used by Raagis to perform Kirtan and can be used by any Sikh devotee/ enthusiast to learn & understand Gurbani and its elaboration in the compositions of Bhai Gurdas and Bhai Nand Lal ji. 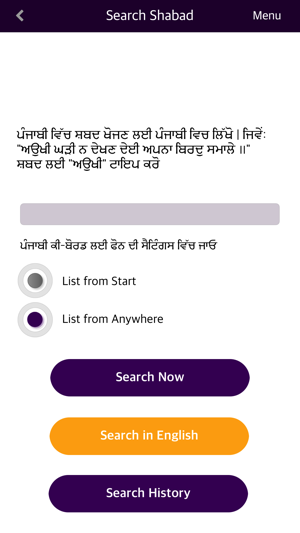 The application allows you to search any shabad by just entering initials of the shabad with space and allows inputs using English translation and transliteration. 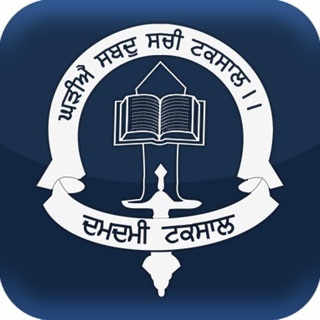 It allows you to search by Amrit Kirtan page number, by shabad or simply browse 113 chapters and pages from 65 - 1017 pages. 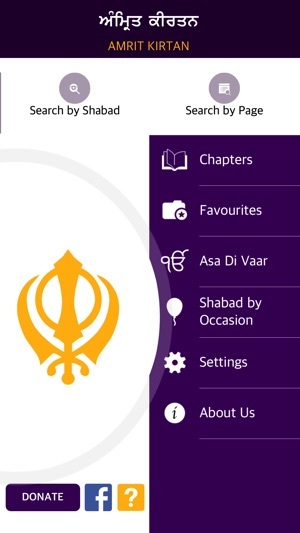 App also allows you to bookmark your favourite shabads by tapping the star icon or email as PDF to anyone you want. 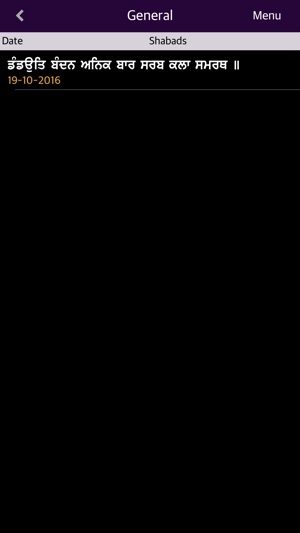 This is the first version for iOS. Please use the feedback form to send your feedback/experience so that we can make it better. 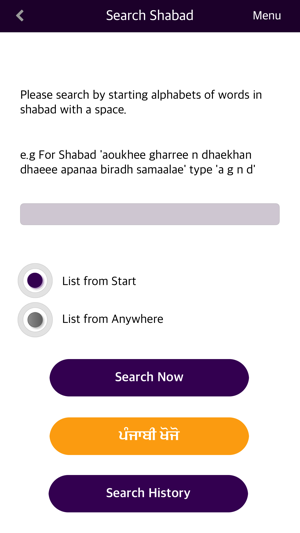 My so far experience is that it is an excellent application and I have never ever faced any difficulty in opening the shabads when required. I do not hesitate to give it five stars.